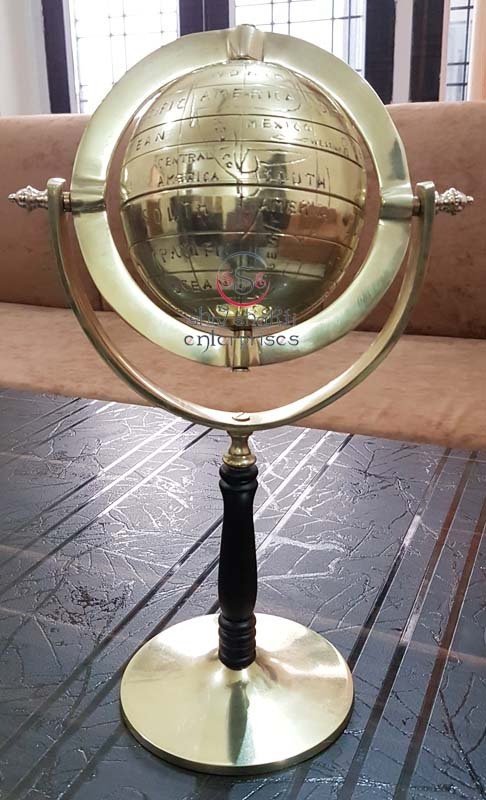 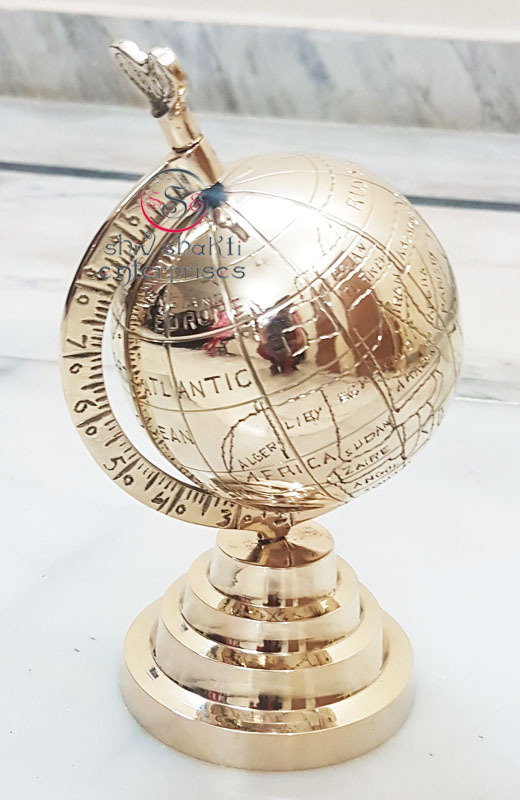 Handcrafted from gleaming solid brass, this fabulous brass globe is the perfect addition to any desk - whether at home or in the office. 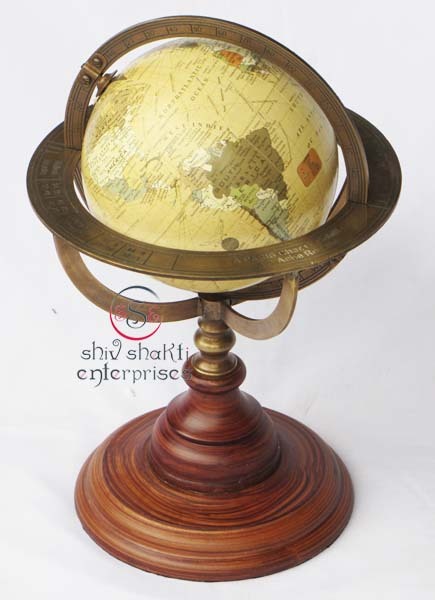 With a classic nautical globe design, this stylish stand globe is both elegant and functional. 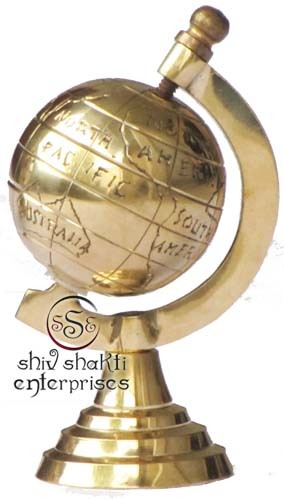 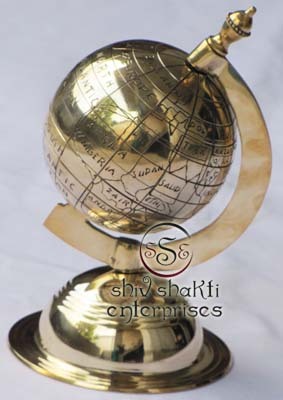 Enjoy this beautiful brass stand globe while you make a true nautical statement! 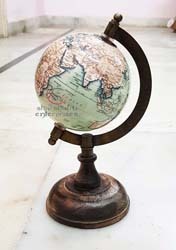 This maritime Brass Globe looks great with any nautical decor. 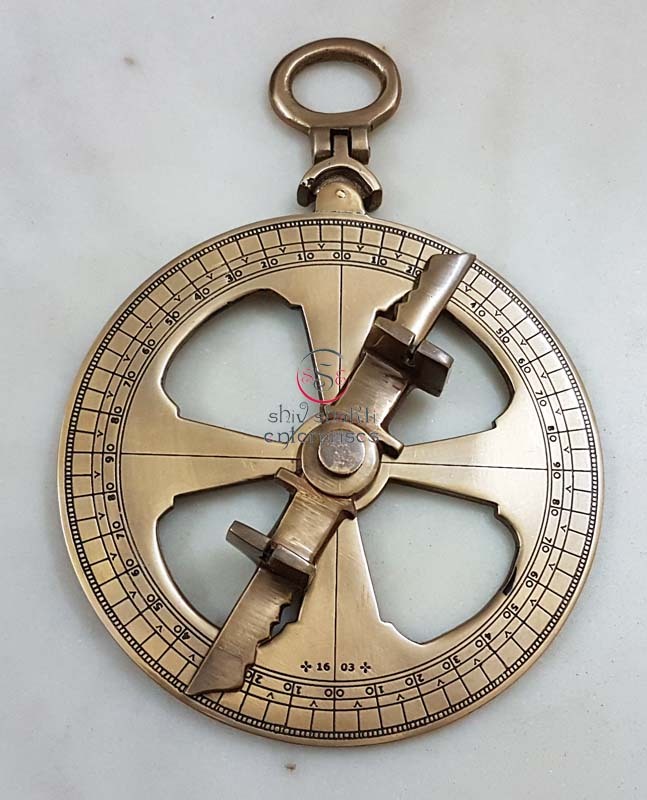 It is made from brass. 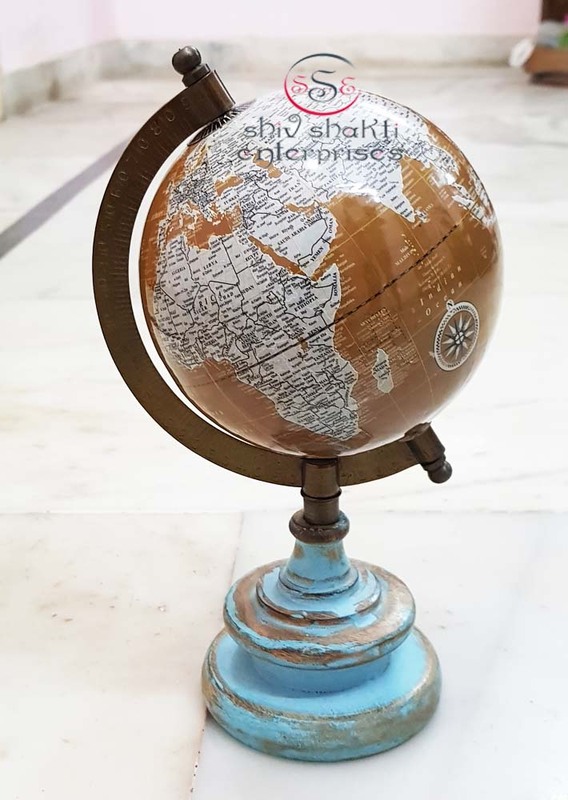 Make s a great gift! 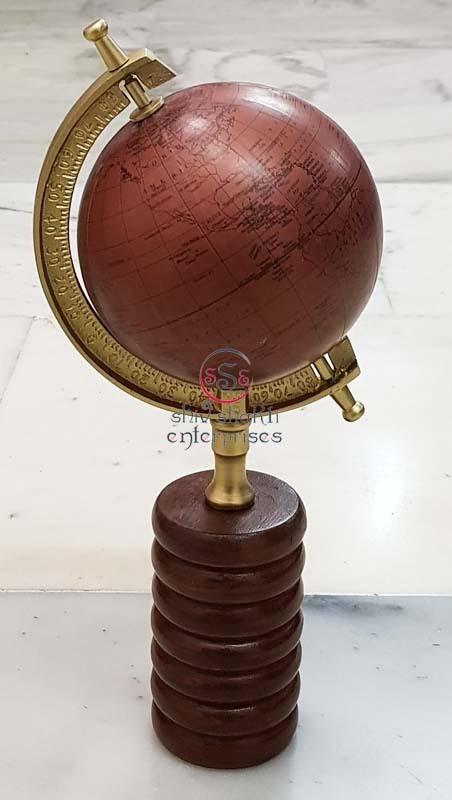 ﻿﻿A globe is a three -dimensional scale model of earth (terrestrial globe or geographical globe) or other spheroid celestial body such as a planet, star, or moon. 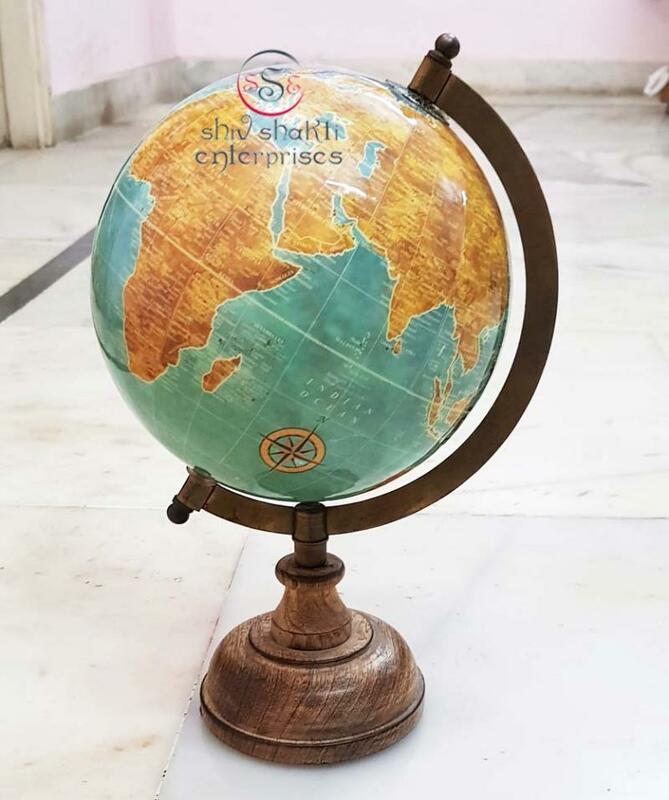 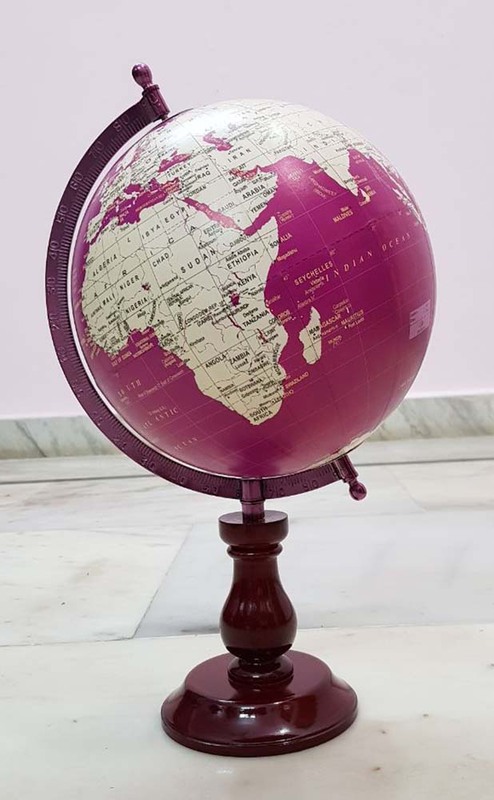 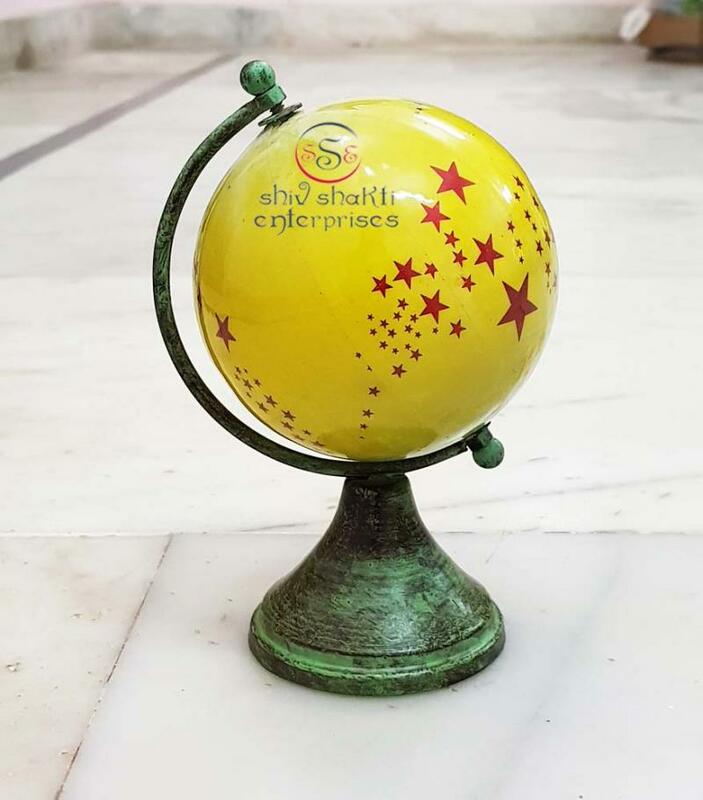 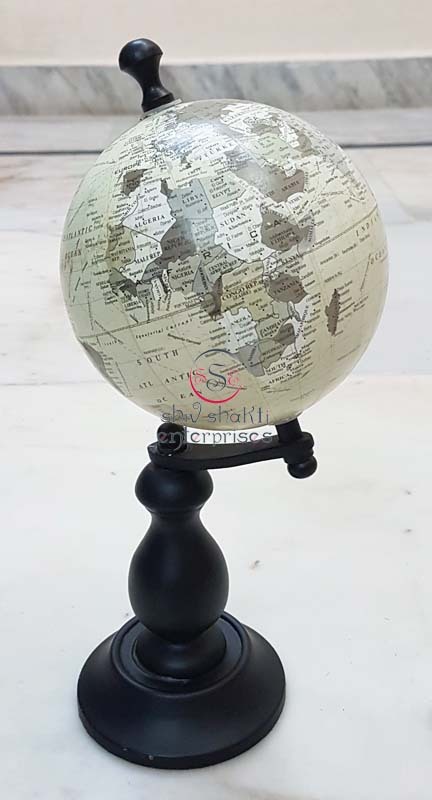 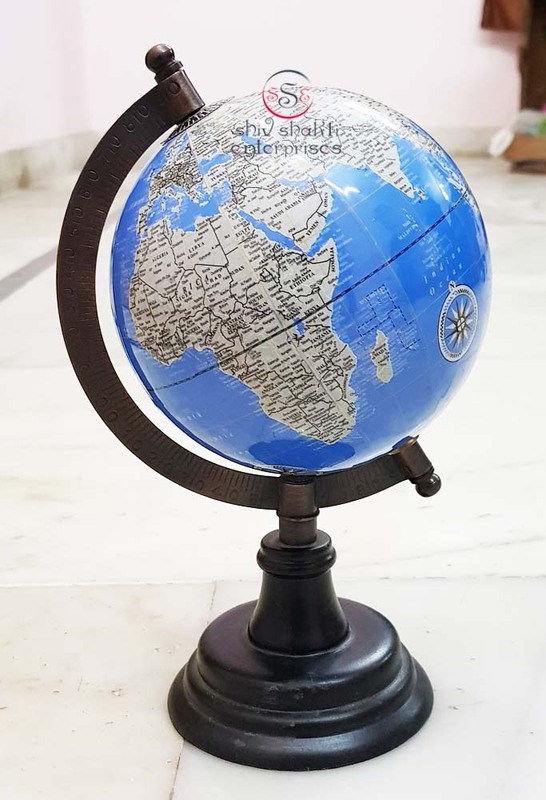 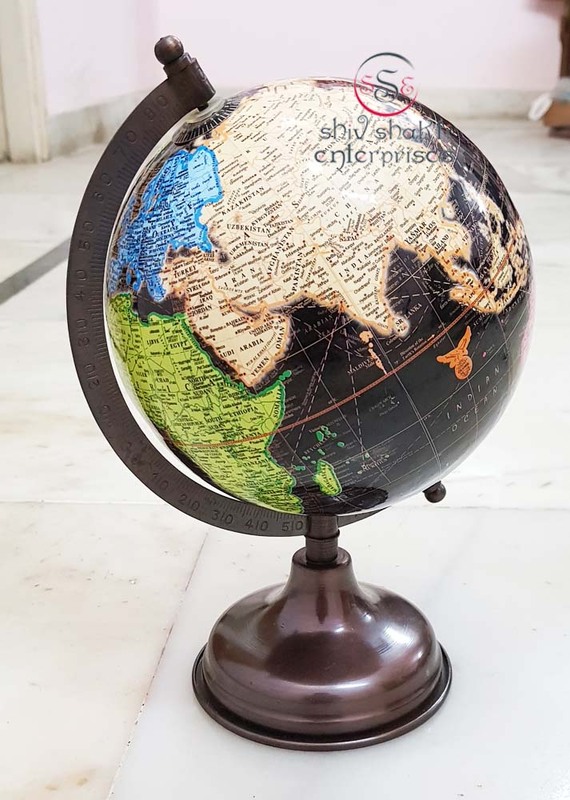 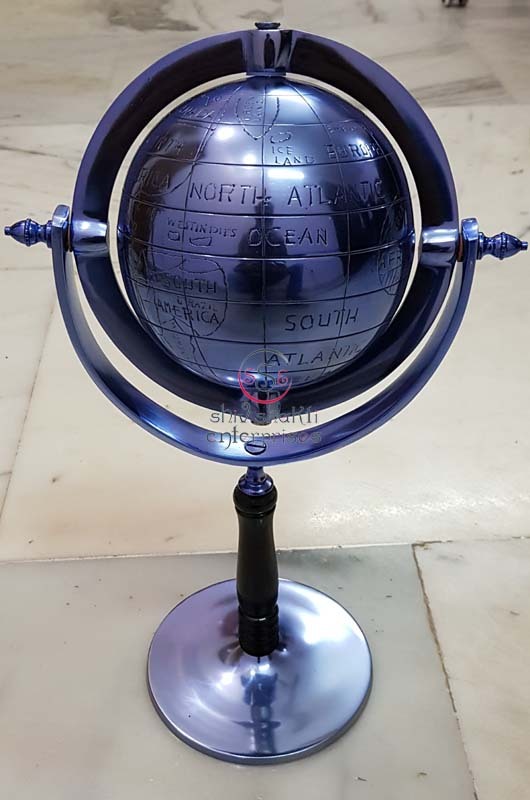 This globe will make a fine gift or decoration for your home or office. 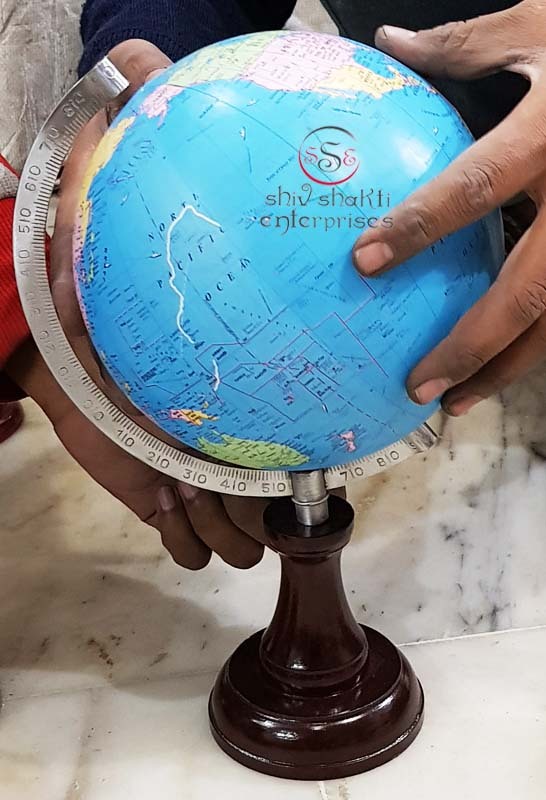 A globe is a three -dimensional scale model of earth (terrestrial globe or geographical globe) or other spheroid celestial body such as a planet, star, or moon. 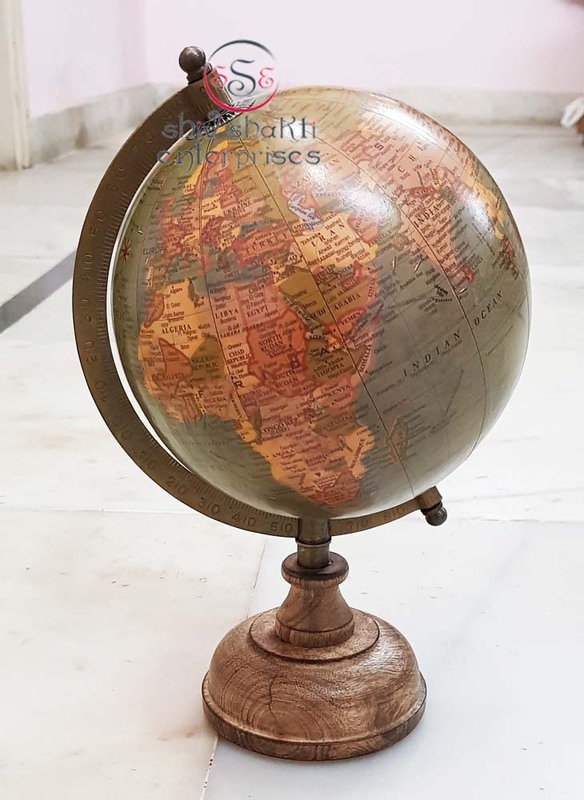 This globe will make a fine gift or decoration for your home or office. 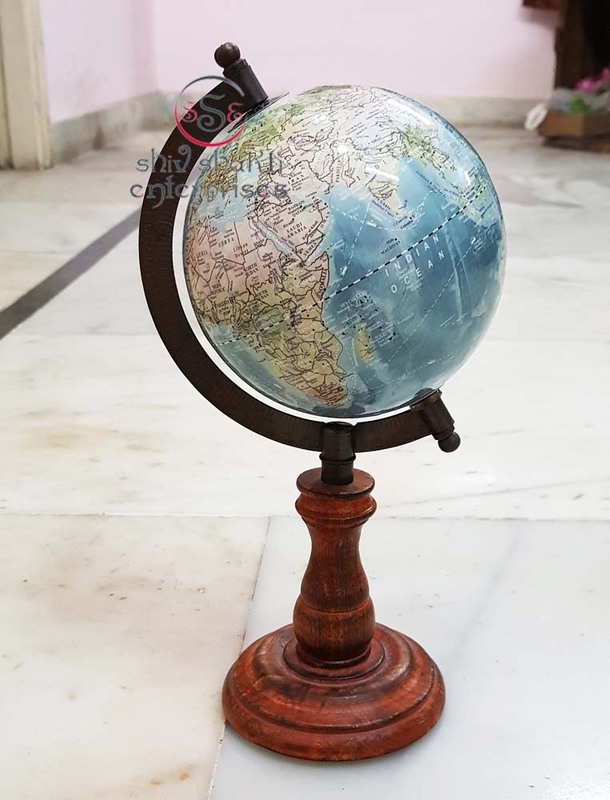 A globe is a three -dimensional scale model of earth (terrestrial globe or geographical globe) or other spheroid celestial body such as a planet, star, or moon. 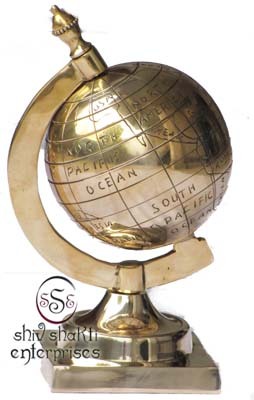 This maritime Brass Globe looks great with any nautical decor. 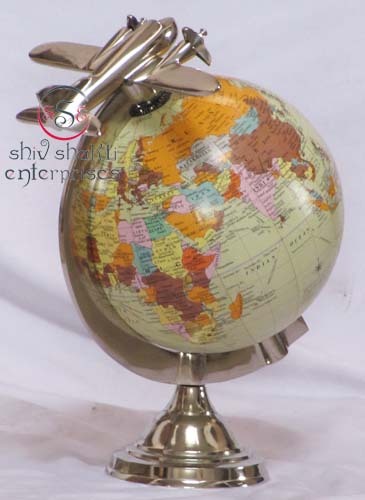 It is made from brass. 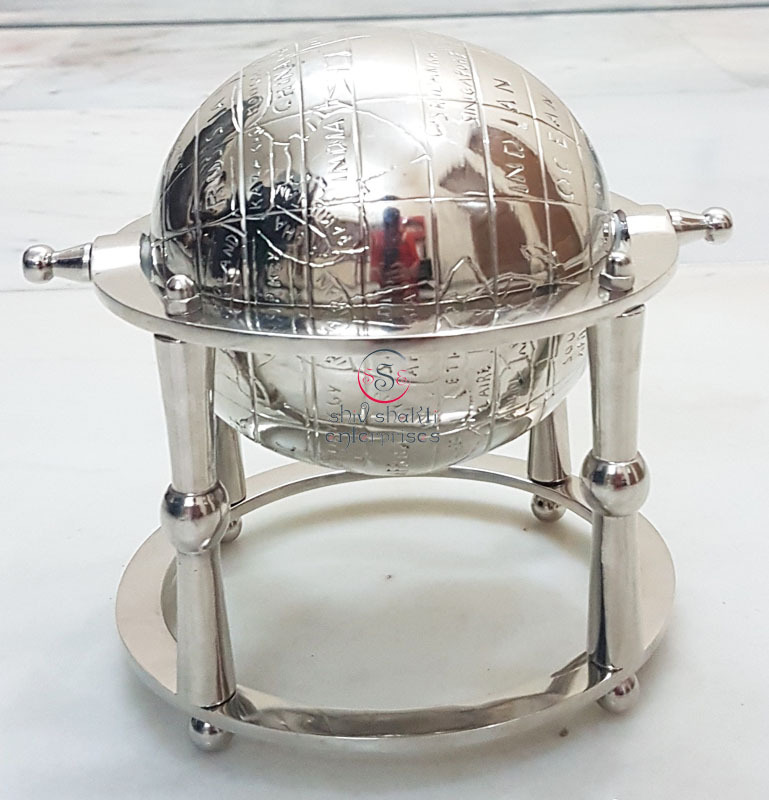 Make s a great gift! 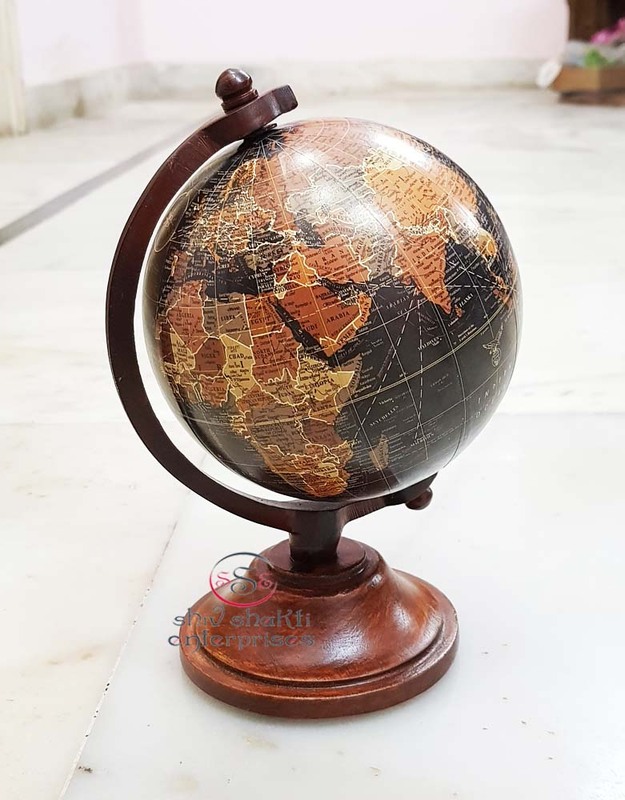 ﻿This globe will make a fine gift or decoration for your home or office. 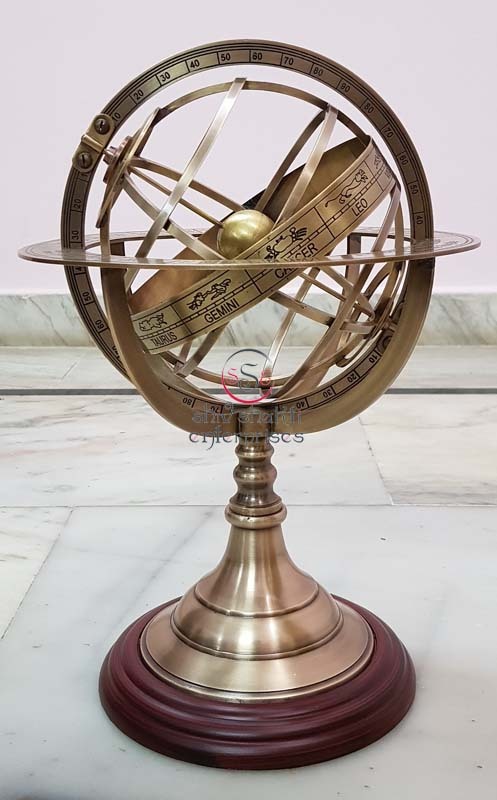 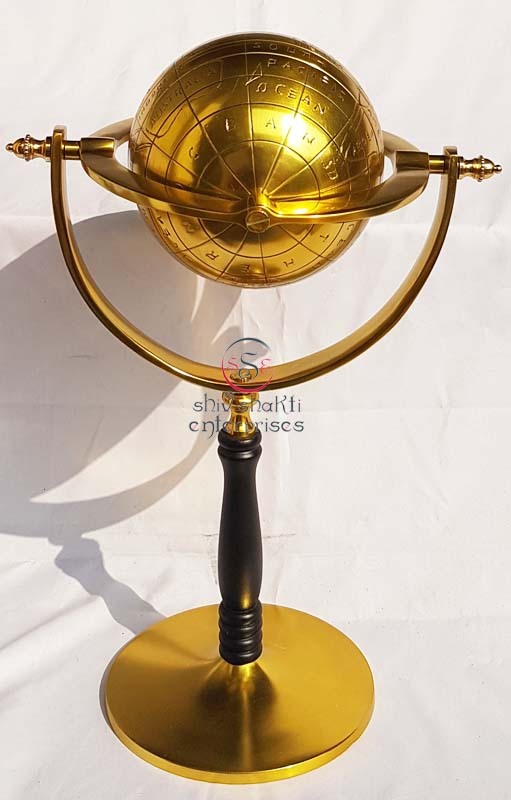 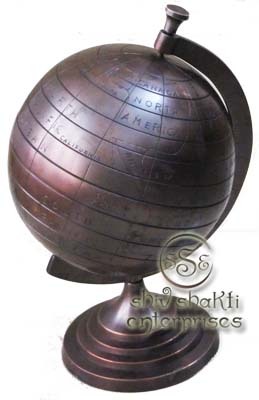 which globe can be easily rotate.﻿﻿ ﻿﻿ Enjoy this beautiful brass globe while you make a true nautical statement! 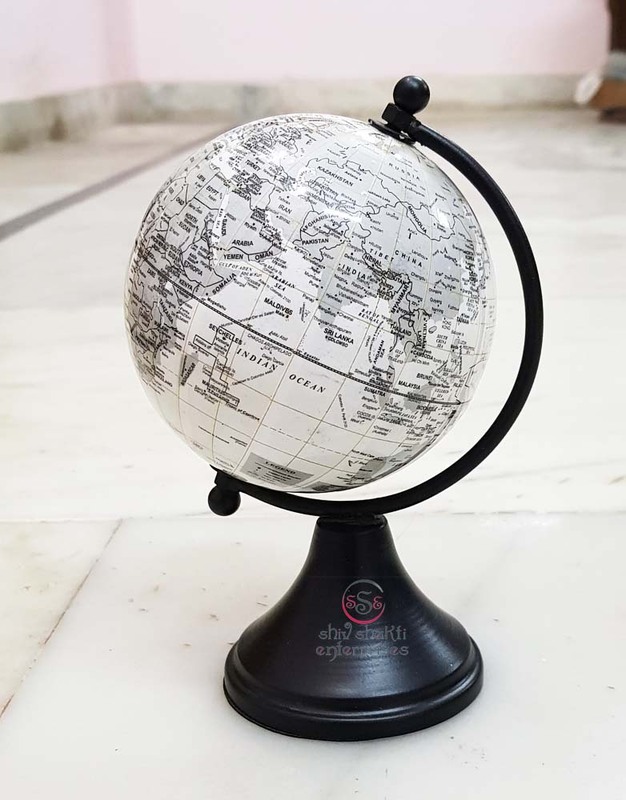 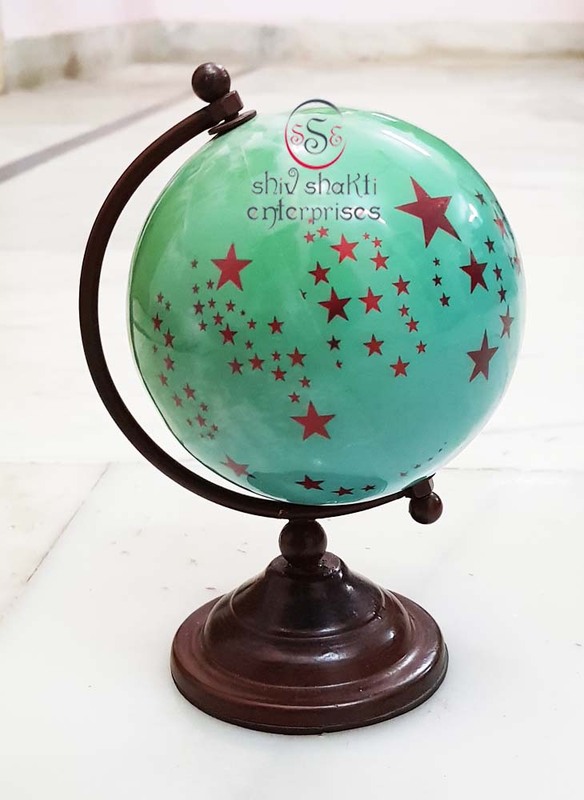 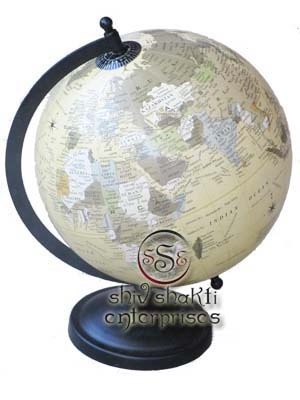 ﻿This globe will make a fine gift or decoration for your home or office. 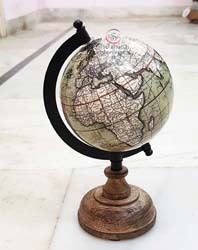 which globe can be easily rotate.﻿﻿ ﻿﻿ Enjoy this beautiful globe while you make a true nautical statement! 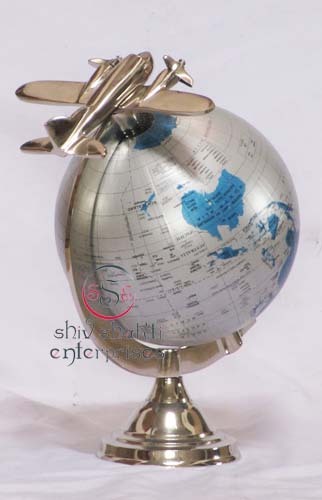 ﻿Decoration for your home or office. 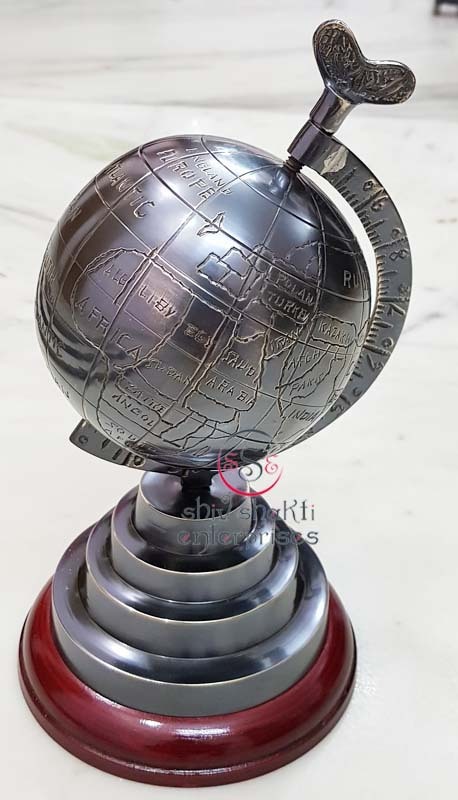 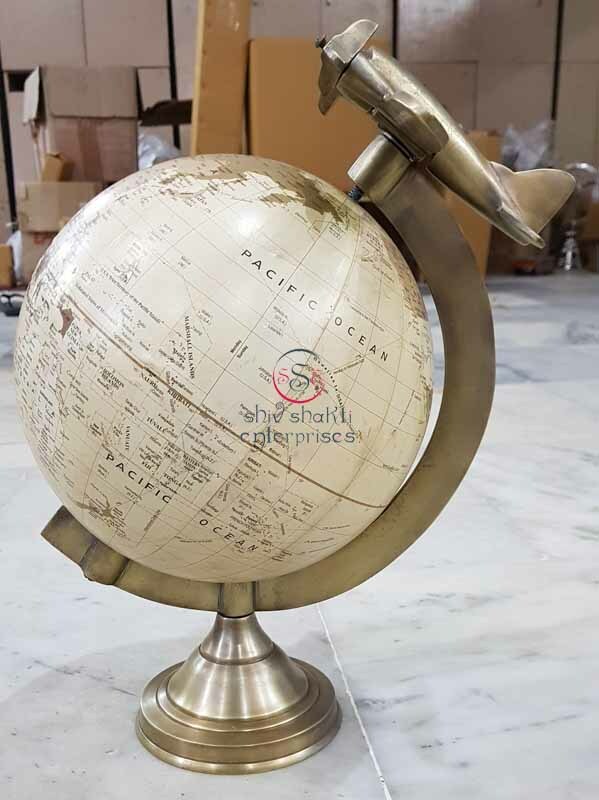 which globe can be easily rotate.﻿﻿ ﻿﻿ Enjoy this beautiful brass globe while you make a true nautical statement! 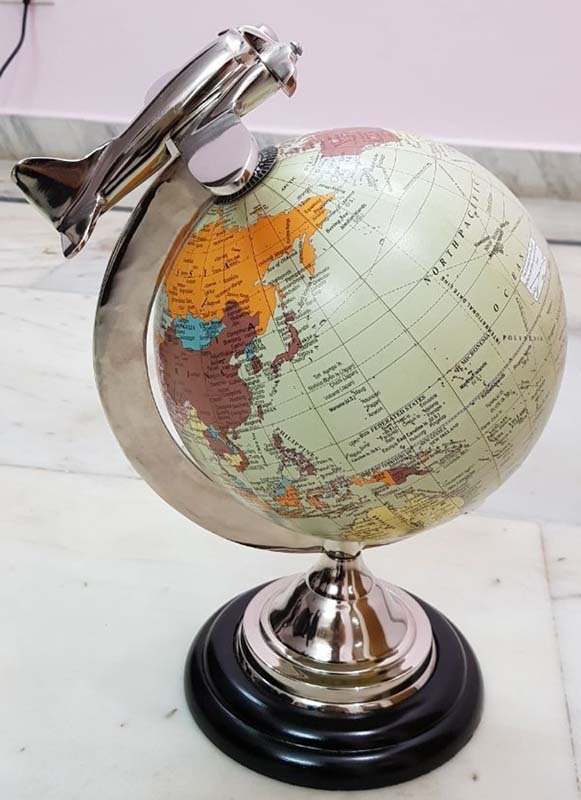 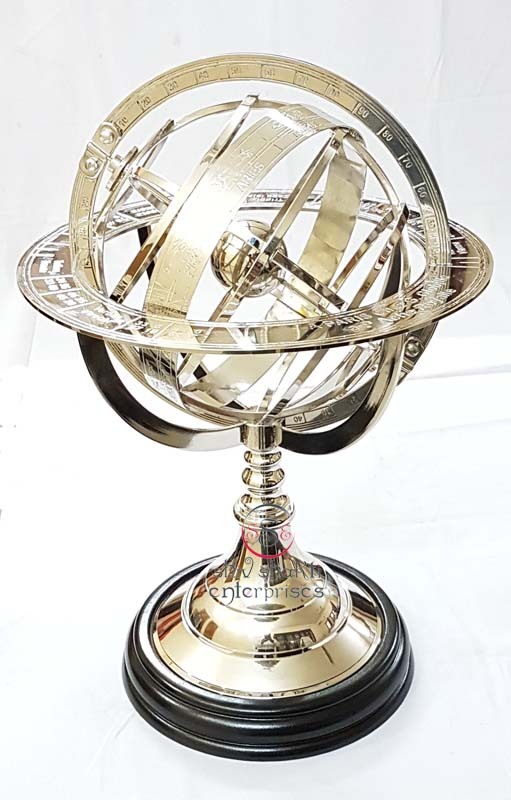 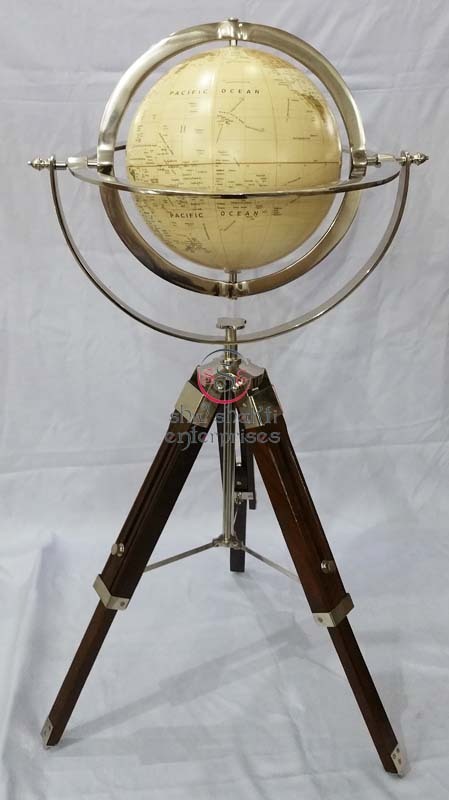 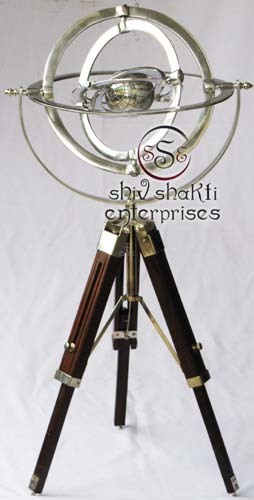 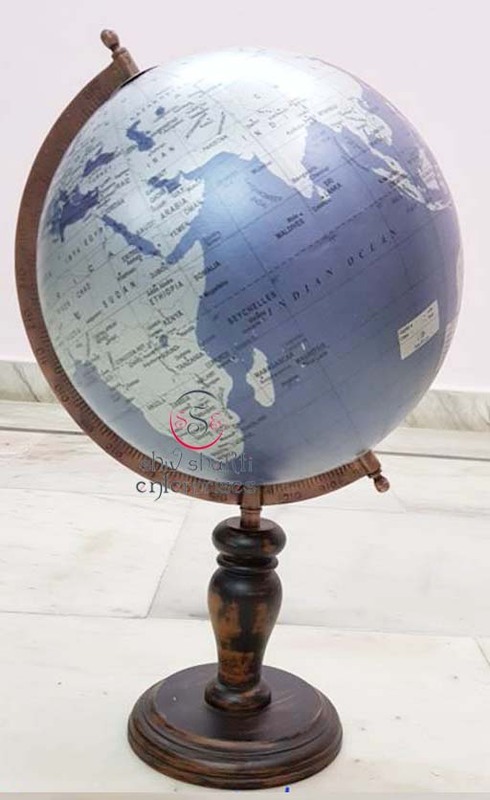 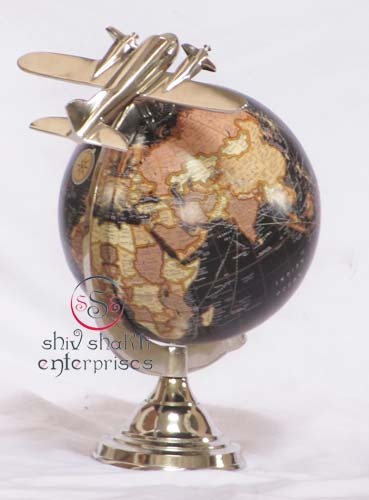 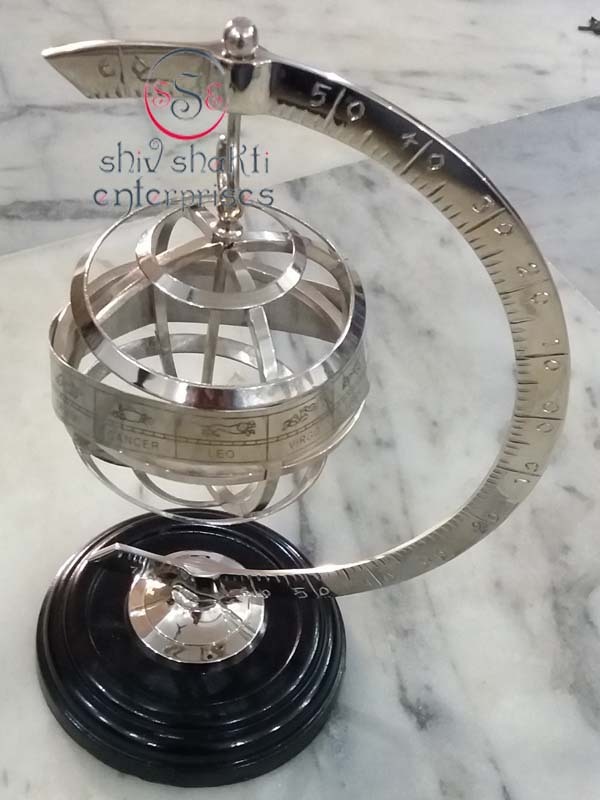 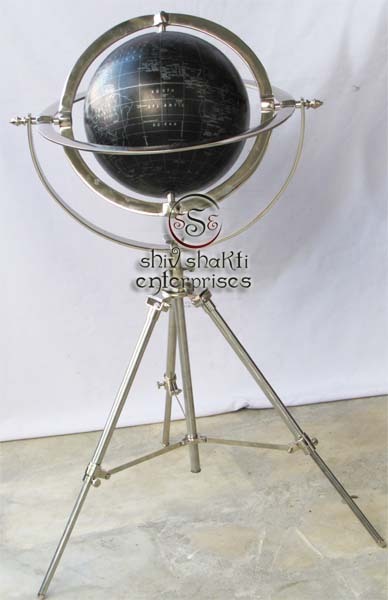 this is a beautiful nautical aeroplane stand with globe.